The kittens are currently using scent free scoopable clay. Please use unscented as scented can deter them from using the box and finding spots elsewhere. Rule for number of boxes: # of cats plus 1. But while babies, please have more around the frequented areas to avoid accidents. ​​I firmly believe the raw diet is best for Bengals and most cats. This will keep them healthy and happy. Making raw is a big commitment. Buying premade raw is a bit expensive. So, it is not for everyone. Please refrain from feeding dry food. If you cannot feed raw, any canned food will do as it provides the essential water. To introduce a new food follow these proportions in the chart below so your cat does not get an upset stomach which can be seen by loose stools. ​Current and Future Customers, Until 8 weeks old the kittens were eating (and so fully devouring) raw food which I make The kittens have been weaned onto canned mixed with raw. If you can afford raw your cat will be even healthier. Here is a chart I made of the ingredients in 4 commercial raw foods. I like all except the Steve's BARF diet as it is made for both dogs & cats - so contains lettuce, carrots, broccoli & cantaloupe (all of which cats cannot digest). Steve's Prey diet is all meat protein. PLEASE keep your cats on a full (best) or at least partial WET diet. Cats do not drink much water – even if it looks like they are drinking from the bowl – it is a drop, a drop, a drop, swallow. Does not add up to that much water. 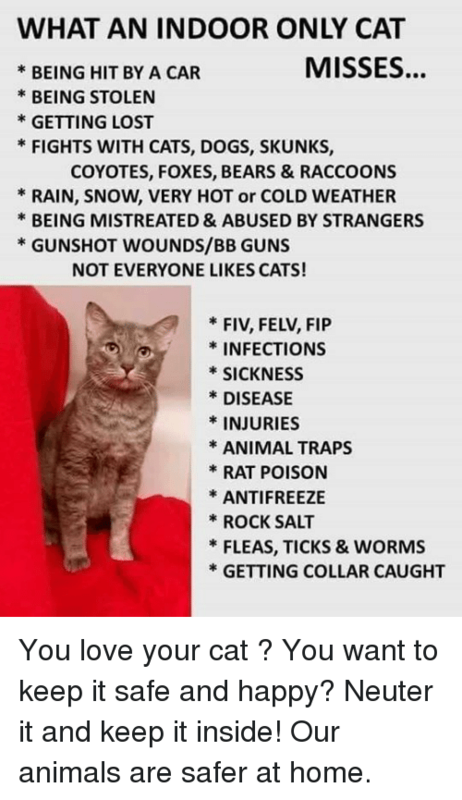 ​catinfo.org has a great deal of good info on food/feeding and illnesses caused by feeding dry. Most of their liquid is gotten from the prey in the wild (blood and moisture in the meat of the kill). I do not recommend the feeding of any dry food. Iced timed feeders can be purchased for middle of the day feedings, which kittens appreciate until they are about 6 months old. ​Another new raw commercial source is SimplyRawsome. Click on the photo to go to the website. Customers can order from the Breeder Program. Contact me for the code. ​Bengal cats are very smart and high energy animals. A cat wheel is a very good idea so your cat can burn off the extra energy. A friend is also advisable whether it be another Bengal/rescue cat or dog.